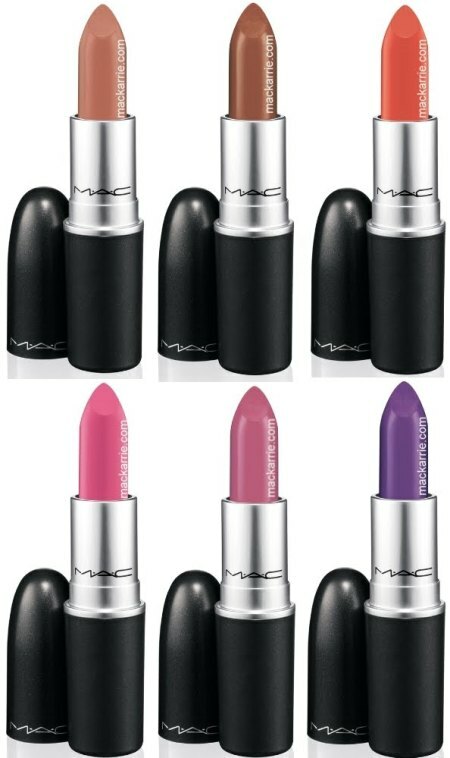 Check out the new In the Groove summer collection by MAC Cosmetics that will be out on 8th of July 2010 in USA and later in July in Europe. 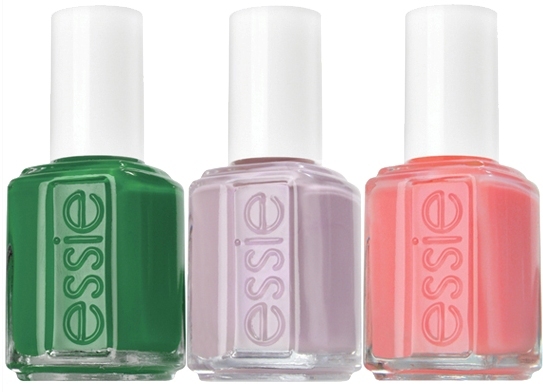 Check out the new summer 2010 collection by Essie which is already available! Summer is special. Aside from the wonderful outdoor activities that we wait for all year, we also revel in the opportunity to now wear lighter, brighter and more playful clothing. Finally, we can shed the wool and mohair for cotton and linen. The keyword for summer is: fun! 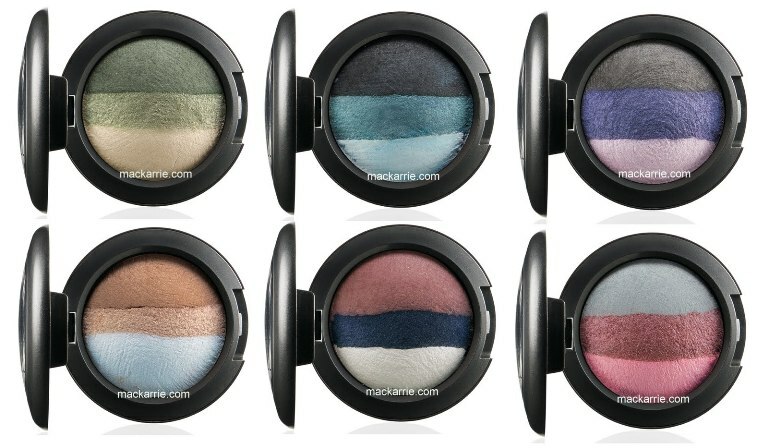 So indulge in seriously sensational color! Don’t be shy – make it the time to play with bold, playful color combinations. Check out the limited collection by Tom Pecheux for Estee Lauder with the spokesmodel Constance Jablonski. This collection was exclusively presented in France but it will also be available in some other countries in very a limited quantity (For e.g. Bergdorf Goodman in the US). 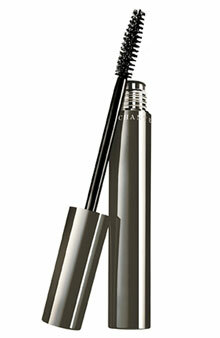 A high-performance, super-volumizing mascara that is better than false eyelashes. Instantly lengthens, thickens and accentuates the lashes without clumping. It intensifies lashes, plumping them for a super-dramatic effect that is healthy and stunning—and makes eyes the focus of the face. 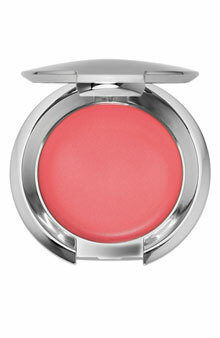 Contains rose water, natural waxes, vegetal polymers and red seaweed to define and enhance. Provides natural curl and bounce to lashes. 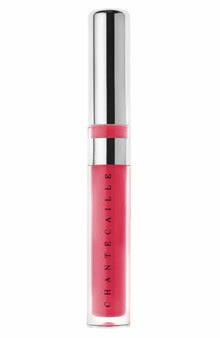 Lip Gloss is a lip healer that feels like a soothing balm. 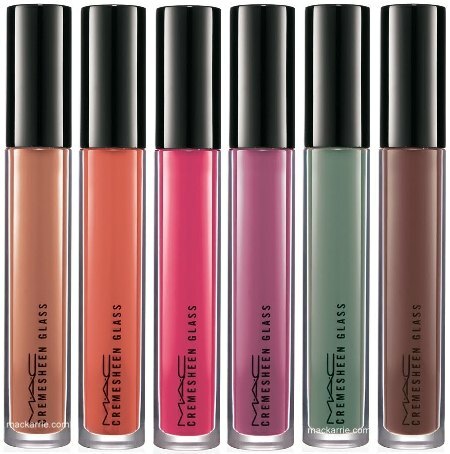 It glides on easily, leaving a slick of moisture without any stickiness. Natural bran and safflower oils contribute to its smooth, even application, and botanical antioxidants—ginkgo biloba, green tea and aloe vera—work with vitamin E to calm and protect the skin. This fragrance-free formula offers SPF 15. I already posted a preview of this collection but here are more details. 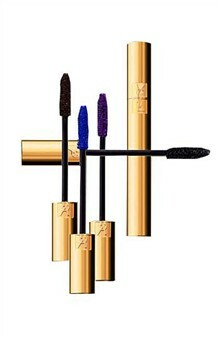 “For the summer, the YSL woman embodies fantasy and freshness. 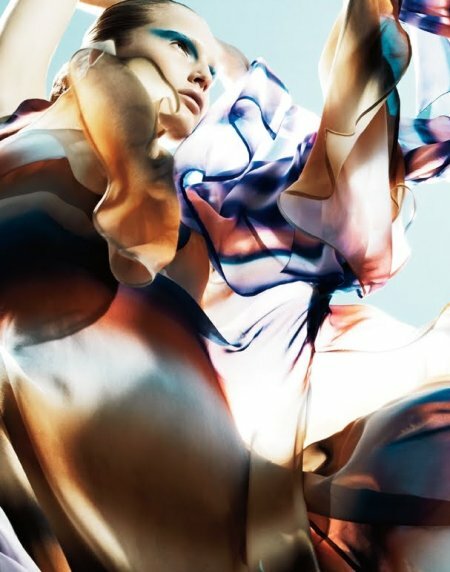 Cheerful and light, the colors are a play on transparency to express freedom with a touch of elegance. 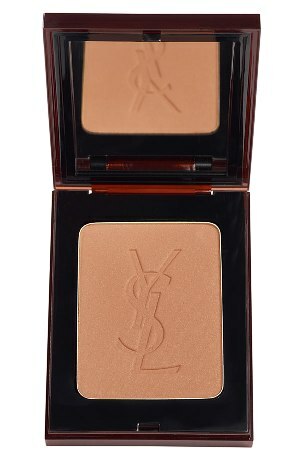 This summer YSL created both permanent and LE items. So first of all lets take a look at some permanents items: bronzers, glosses, mascara and golden shadows. Terre Saharienne bronzing powder provides an instant healthy glow thanks to the incorporation of the new Sun Radiance pigments. These special-effect pigments capture the light and diffuse a golden reflection in all directions. 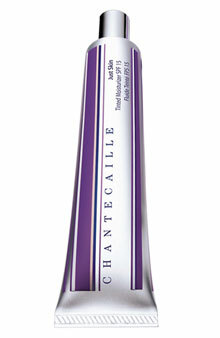 The complexion is smooth, leaving skin looking refreshed and rested.